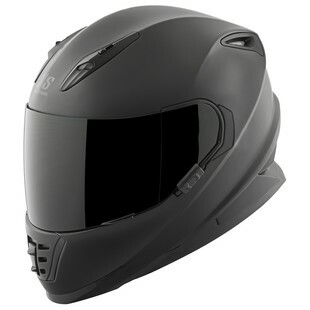 The Speed and Strength SS1310 Under The Radar Helmet is a new option for the SS1310 series this season. It is a Matte Black helmet which has been designed for best use in a sport bike riding position. It features a moisture wicking liner, and rapid release face shield for quick shield swaps. One single shell size with 3 EPS liners to fit more head sizes. A double D ring chin strap system to secure the helmet to your head and an aggressive design. 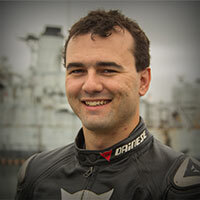 The SS1310 Under the Radar helmet is a good choice for an entry level, aggressive looking sport bike helmet.